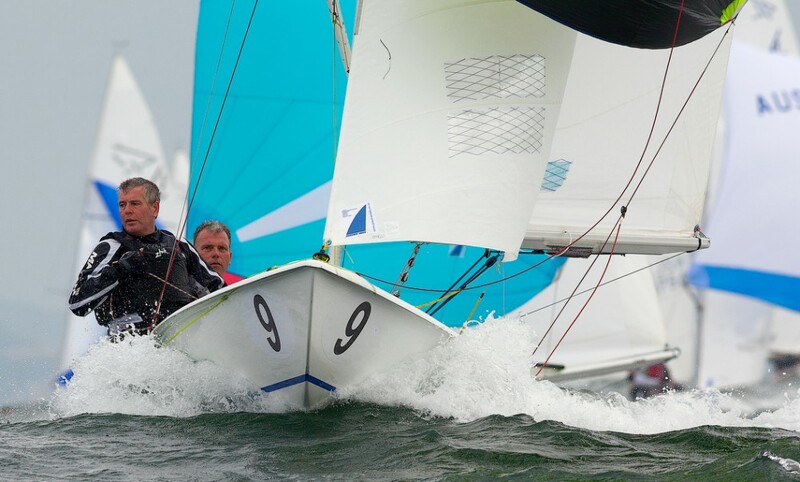 Ireland Nationals – the Y&Y Report !! This entry was posted in Ireland by flyingfifteen. Bookmark the permalink.